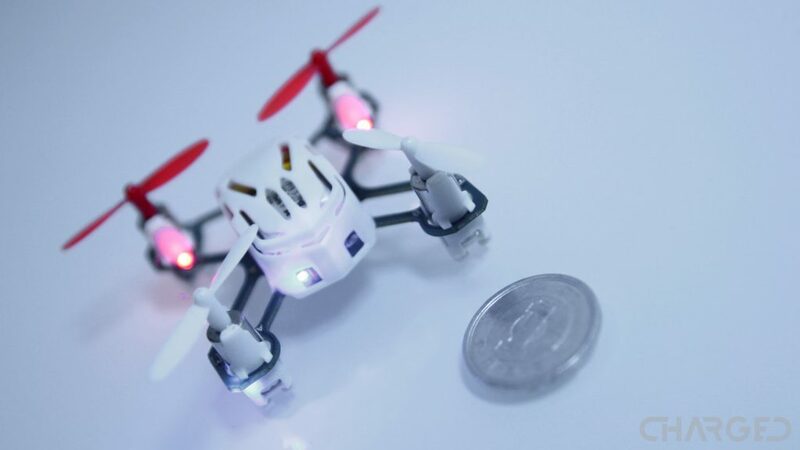 The FAA says 0.55 lbs is a safe drone size. 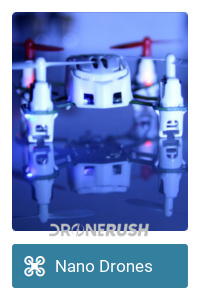 That is, their drone registration requirements do not consider the smallest of drones to be of safety concern. Admitting that a quadcopter this small is unlikely to hurt you in a collision, is the designation smaller than it needs to be? Head injury is a good place to focus our attention, but there are certainly other ways a drone can hurt a human – trust me, I know. Before we dive in, please understand that we have performed no medical research of our own. We are not medical professionals, obviously, and we plan to talk theory more than actual personal safety. That said, we will do everything we can to steer you in the right direction. While there is not, actually, an argument of size going on, the FAA’s 0.55 lb drone weight limit requiring registration has been a topic of discussion. Several research experiments say that a normal human head can withstand impact from a drone much larger than the FAA’s weight, and the safety of manned aircraft is at little risk. 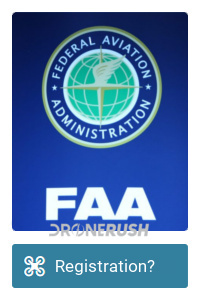 Make no mistake, the FAA all but rushed the temporarily defunct registration to market. Hobby pilots went from being able to fly in their backyards to needing to pay for registration and follow a strict set of rules in the air. Allow me to share my personal opinion: I like most of the existing FAA rules on drone flight. I was on the fence about needing to pay to register, but the rules are decently safe for all involved. Staying away from airports makes sense, not flying over top of people is a good idea and so forth. Of course, where I am this very moment is within the no-fly zone of the Portland international airport. I am, however, right beside a decent hill, why can’t I fly here as long as I remain below ground level of the hill? General safety rules can be too restrictive sometimes, but I’ll take it for the sake of keeping others safe in the air. The size of your drone does make a difference. It would be wrong of me to suggest that a smaller or larger machine is easier to fly. 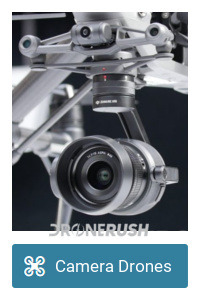 That said, there is no doubt that a nano drone will cause far less damage to people or property than a big camera drone. No matter what size one deems safe for collision with humans, 0.55 lbs all but guarantees no hospital visits. The research is in, multiple studies conclude that a drone somewhere in the ballpark of 2.2 up to 2.6 lbs can hit you in the head without serious injury. Some say 2.2 kg is safe as well, that’s nearly five pounds. We only know of one way to confirm this, but we’re not going there, sorry, we’ll just have to trust these studies. Considering multiple scenarios, from lateral collision to having the drone drop out of the sky, a two and a half pound drone won’t kill you. Or so they say. Regardless drone weight, do be aware of the other injury factors, in particular the spinning blades that we call propellers. To be clear, these reports use the term “catastrophic head injury.” We’re not talking about minor bumps, cuts and bruises – you’ll get those – we’re talking brain injury and death. If it can’t kill you, it’s safe, or so the argument goes. If you are wondering what we’re getting at, it’s pretty simple, the FAA has a rule stating you cannot fly over top of people. This is a blanket rule to keep everyone safe. 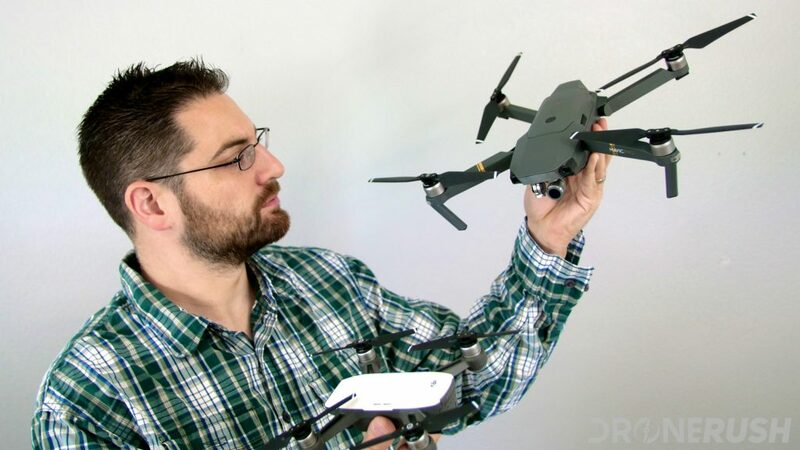 What if this rule could be removed for your smaller drone? What if you could fly over top of people without either doing a bunch of prep or getting into trouble? 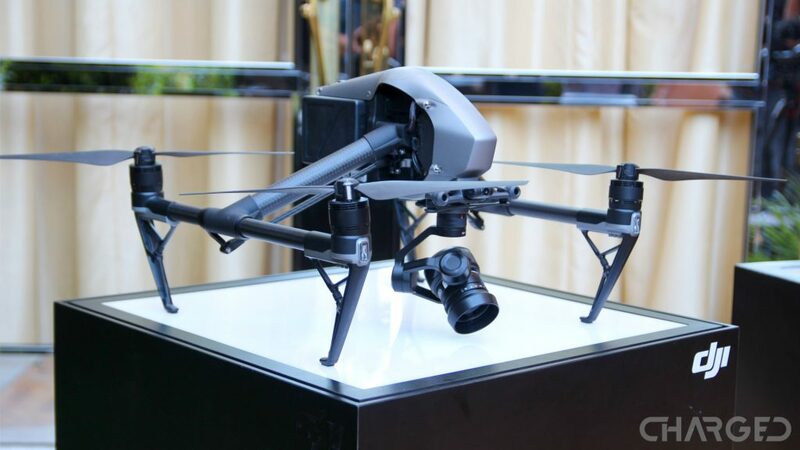 DJI is one such entity making a case for larger machines being categorized as low-risk. Flight over people is only a part of the mission, of course, seeking to establish a higher weight that respects all manner of safety in flight. 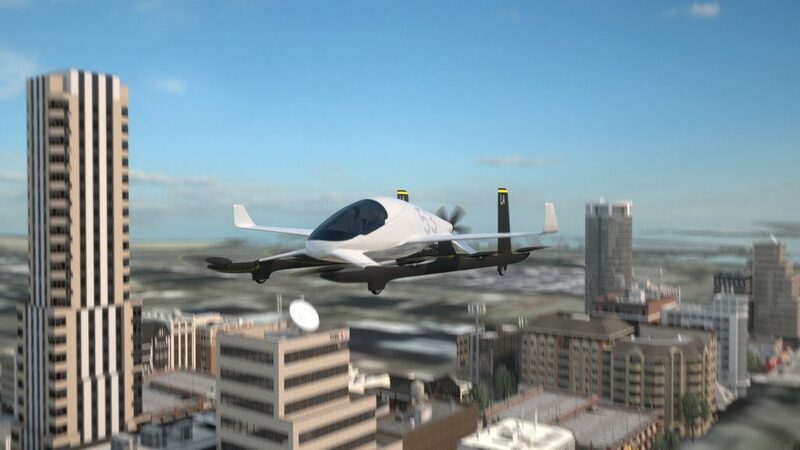 Flight over people is an enormous hurtle for our future of passenger flight, drone delivery services and more. Emergency services and law enforcement alone could benefit from drone services, saving lives and protecting our streets. Hand in hand with the flight over people rule is the line-of-sight rule. One of the core reasons you must always keep your drone visible to your naked eye is so you don’t fly over people. Relaxing the rule will trickle through some of the other rules, making it easier for drone pilots, or autonomous drones, to take to the sky. It would be silly to imagine that the only thing companies and manufacturers are doing for safety is crashing drones into dummies. Reducing crashes is really the name of the game. We’ve seen companies that make parachutes for drones. 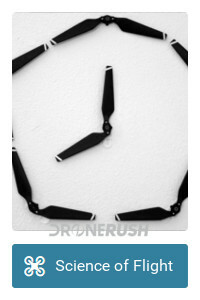 Additional propellers reduce the possibility of a crash, such as the Yuneec hexacopters that can lose one propeller without issue, two propellers and continue flying, and depending on which are lost, I think even three propellers can bring a hexacopter to the ground without catastrophic results. 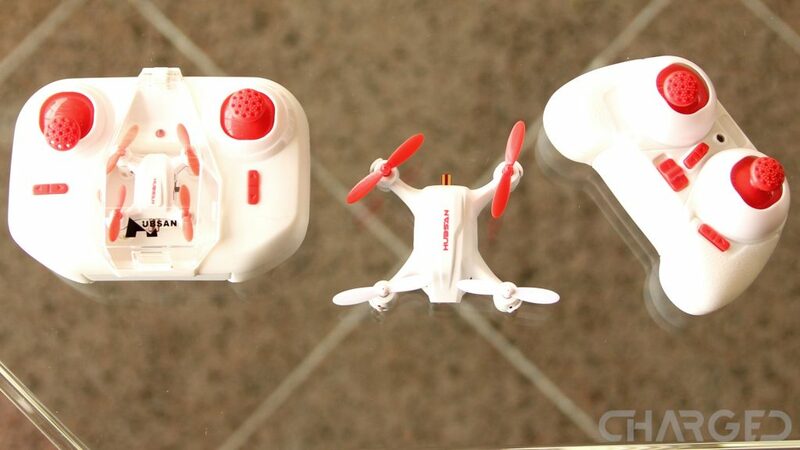 A balanced drone with no power to the propellers can soar to the ground. The propellers end up spinning backwards while the resistance of the motors causes enough drag to slow the descent. 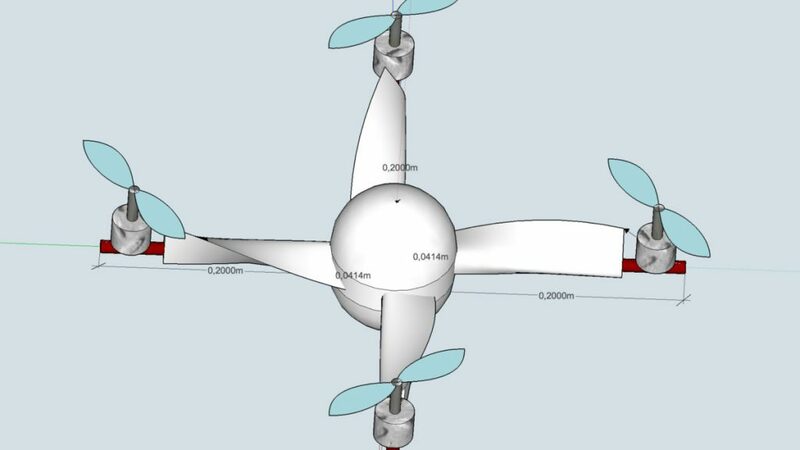 Some drones have taken this further, designing the propeller arms to make the entire drone spin like a propeller in the event of a fall. A combination of multiple safety techniques can go a long way for drone safety. 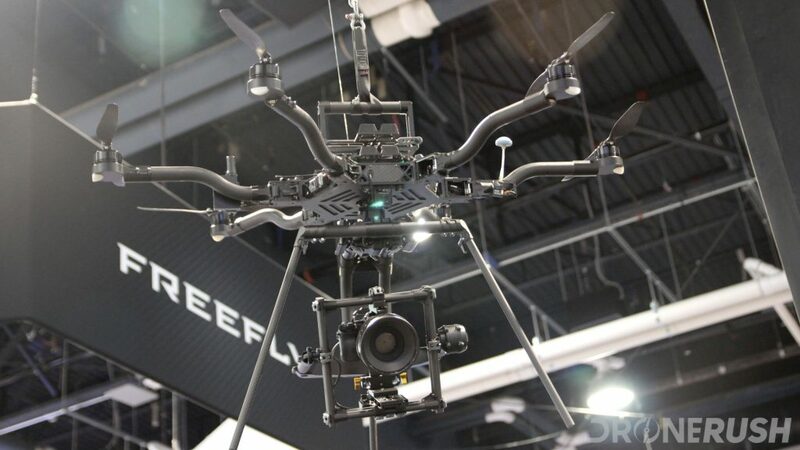 The future of drone flight being a big industry depends on it. In the end, all we want to do is fly our drones. Wouldn’t it be great to have fewer restrictions on where and when we can fly? Safety is the number one factor behind all of the drone laws. Safety for people on the ground and safety for people in the air. You are told to fly below 400 feet because helicopters fly at 500 feet. Don’t fly if you’ve been drinking and so on. These rules were designed assuming that a failure in the air will result in harm to a human. We can take measures to prevent said harm, but for today, the topic is what weight of drone is considered to be dangerous. Do you agree with the idea of relaxing laws on slightly larger drones, or is the current ‘better safe than sorry’ approach good enough for you?